Show Your iPad some Love with these Cases! 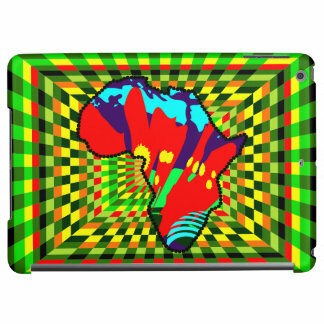 Our totally unique, colorful African print iPad cases and sleeves will dress your iPad in style! Your case will definitely stand out from the rest!